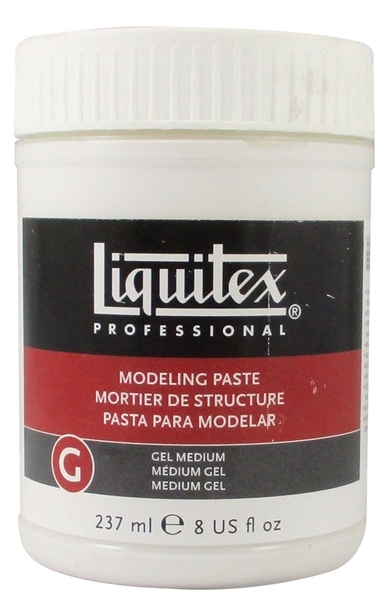 Liquitex-Modeling Paste. 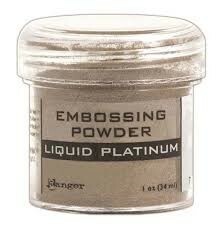 A very thick, matte, opaque preparation of marble dust and polymer emulsion used to build heavy textures on rigid surfaces. This product handles like clay and dries to a very hard stone-like surface. 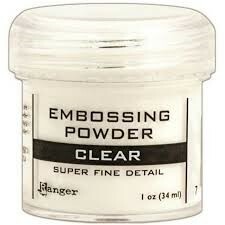 Can be mixed with acrylic color or over- painted when dry. 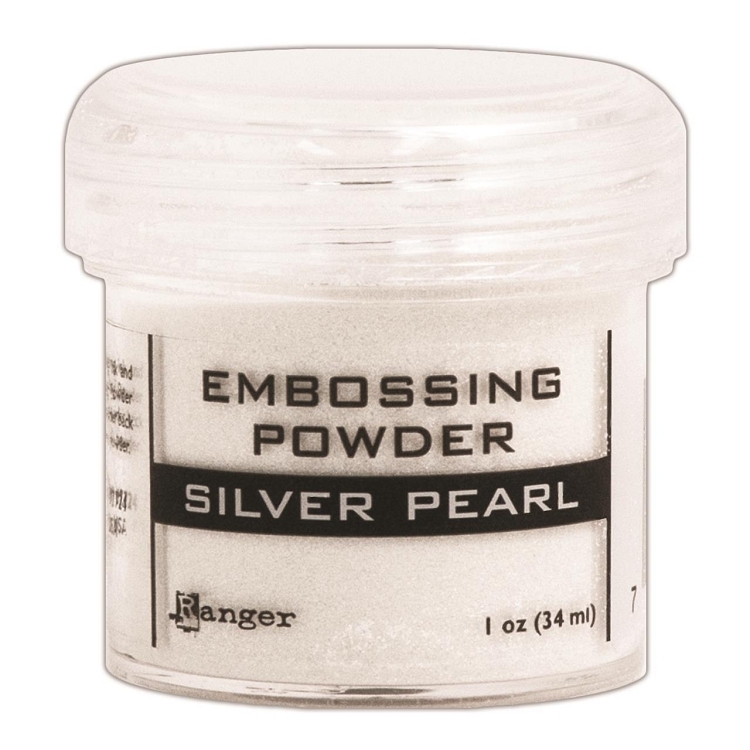 Makes an excellent substrate for acrylic paint, oil paint, oil pastel, oil bars, watercolor, graphite, or dry pastel. Great for sculptural applications and may be sanded, carved, or drilled when dry. For use on rigid supports. This package contains 8oz/237mL of Modeling Paste. Conforms to ASTM D4236. Imported.